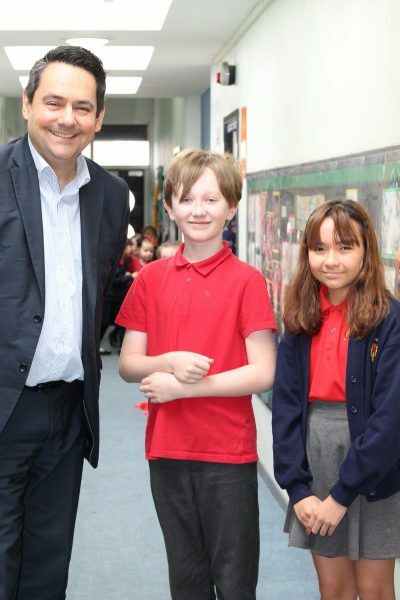 Last week we were honoured to have MP Stephen Twigg come to our school and nearly complete extension.. He spoke to our school councillors, was given a tour of the school by our children, and even had time for a school dinner and a chat about the school history. We are looking forward now to the official opening of our school extension this week.